1. What do you do in your kitchen? 3. What works in your current kitchen design (and what doesn’t)? 4. What appliances do you plan to include? Every kitchen requires at least a food prep, cooking, and cleaning zone, but you could also include additional areas to meet your needs. 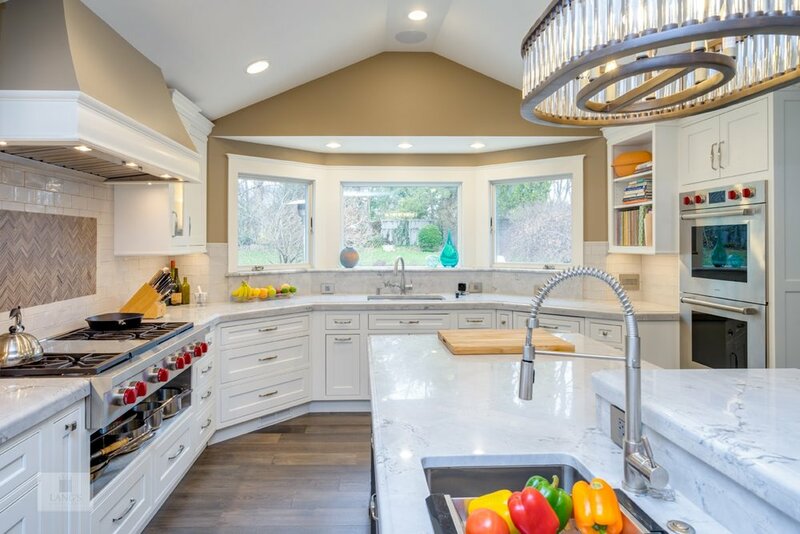 An exclusive baking zone could include storage for your baking supplies, a stand mixer lift, and a section of marble countertop for rolling out pastry. Add a pet zone with built-in storage for pet food and supplies plus an out of the way location for food and water bowls. 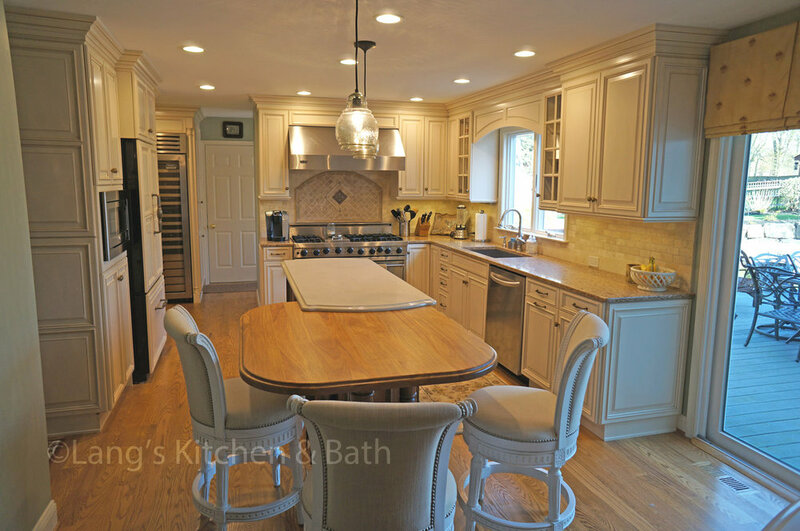 Figure out what is important to you and create your kitchen design zones around it. Get the layout right, and then enjoy finding the style and products that will create the kitchen design of your dreams. 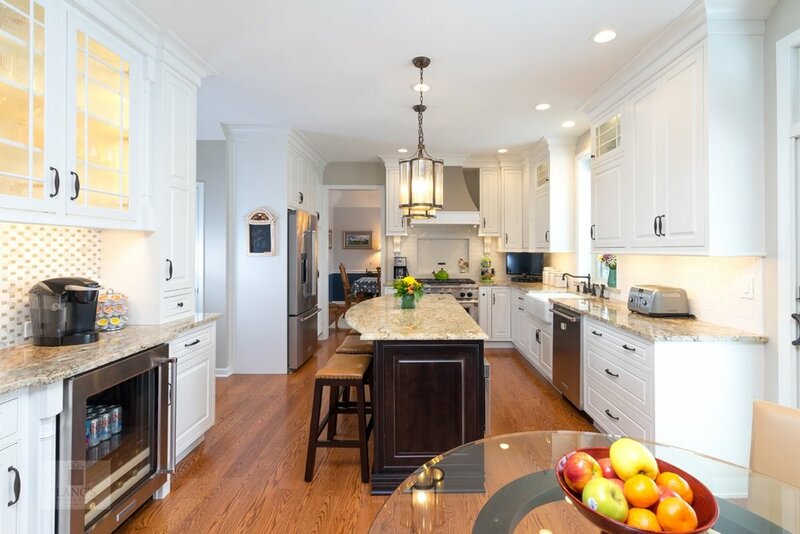 Contact us today on 215-968-5300 to learn more about kitchen work zones and how to get the perfect layout for your kitchen remodeling project.